Join us for the Coolidge Debate League’s fourth tournament of the 2018-2019 season at Franklin Academy! Will you choose to run? Join us on Saturday, October 12th, 2019, in scenic Plymouth Notch for the 2nd Annual Coolidge 5K! Non-runners are invited to participate in the “I Do Not Choose to Run” 1-Mile Walk, which takes place after the race. Click here to learn more and sign up! 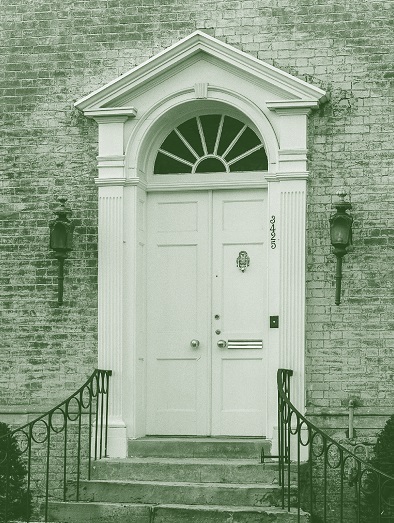 Here is a first peek at Coolidge House in Washington, D.C., which, beginning in 2019, will serve as a base for expanded operations of the Calvin Coolidge Presidential Foundation. 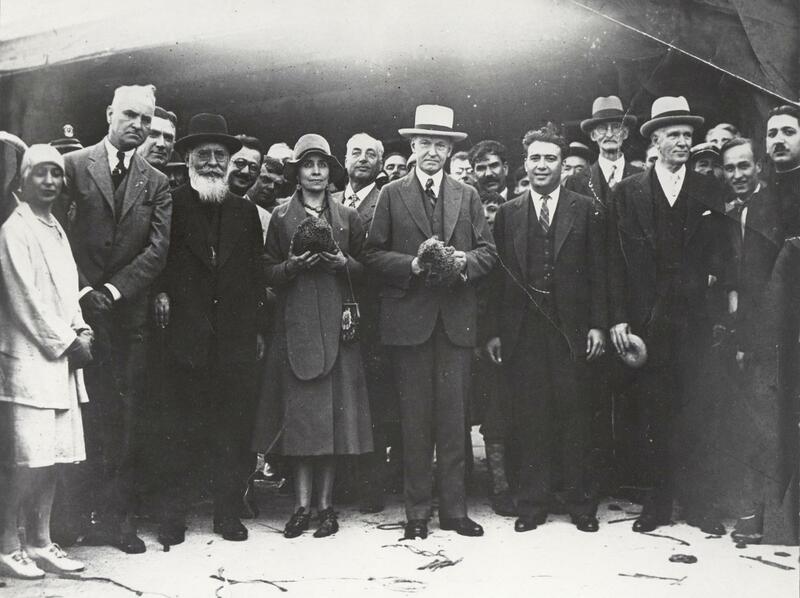 The Coolidge Scholarship honors President Coolidge’s dedication to academic excellence by awarding full-ride, four-year, merit scholarships to America’s most promising students. Unlike other top awards, “The Coolidge” can be used at any accredited college or university in America. To learn more, click below to visit the Coolidge Scholarship website. 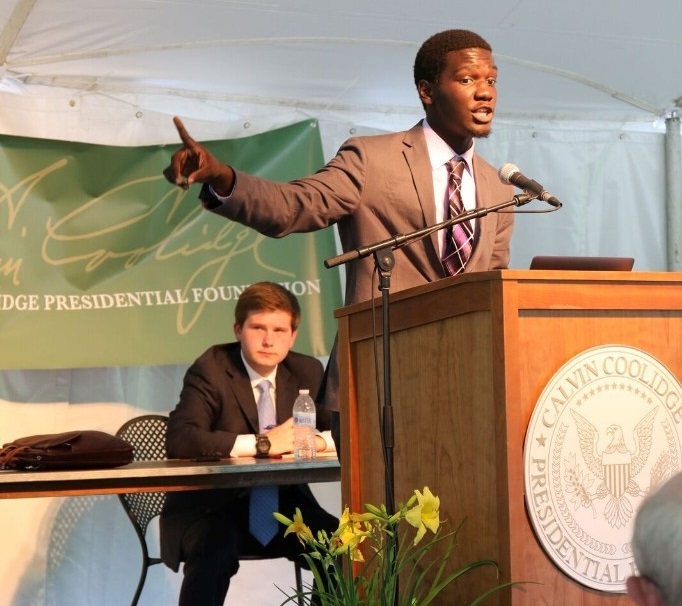 The Coolidge Foundation is setting out to find the top high school debaters in America. 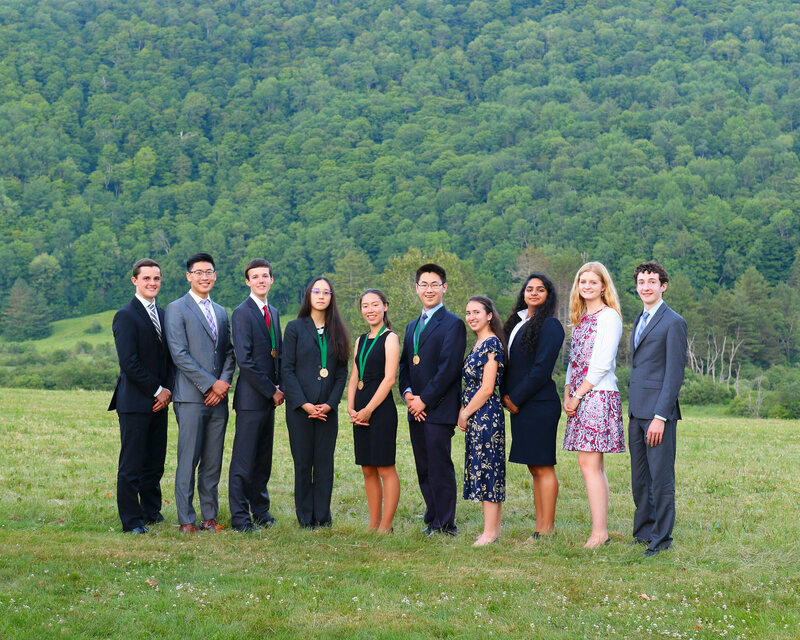 Our premier tournament each year is the Coolidge Cup, a national debate tournament that attracts top debaters from across the country to President Coolidge’s historic hometown of Plymouth, Vermont, to compete for the prestigious Coolidge Cup, along with the $7,500 Robert L. Luddy Coolidge Cup Scholarship. 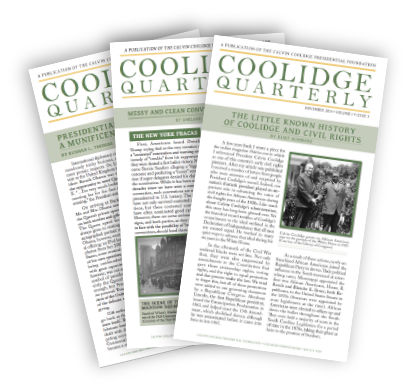 The Coolidge Quarterly provides scholarly research and commentary on President Coolidge and his times. Click below to access digital versions of current and past issues or subscribe to receive the printed edition in your mailbox.